‘Difficult fourth album’ isn’t a phrase you’re likely to find on your Music Journalism Bingo Card but for The War On Drugs it couldn’t be more appropriate. 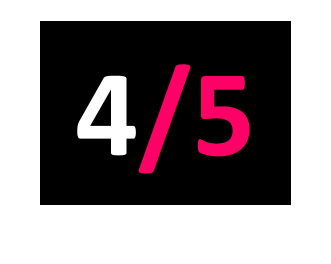 Following 2014’s album of the year ‘Lost In A Dream’ was always going to be a big ask, so the Philly four-piece took the less fashionable approach and made a record that sounds exactly like the one that brought them so much acclaim. It’s more of the same distinctive vocals, more of the same trademark guitars and more 11 minute wig-outs with solos that’d make Neil Young blush. 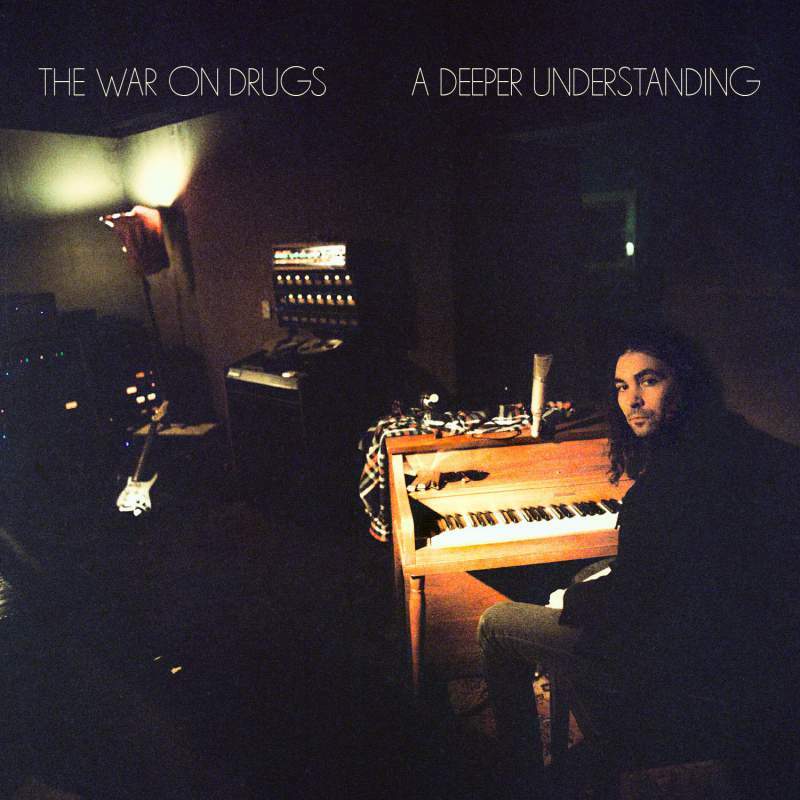 If you’re already a fan of The War On Drugs it’s an album to savour – if you’re not it’s unlikely to change your mind.